This morning starts with a Devonshire tea and a guided tour of Noela’s Gardens at Donnybrook. You will be amazed by the gorgeous surroundings – from tropical rainforest to Rose Gardens set against a background of glorious colour; there is something here for everyone to admire. This is followed by a drive across the ocean to Bribie Island for lunch at the RSL and a visit to the Seaside Museum. 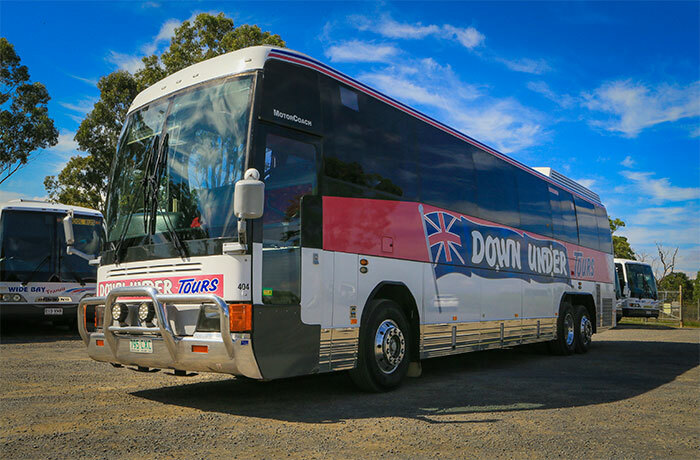 Includes: Travel, morning tea, museum entry and lunch.